Globalfti has excellent faculty in the field of financial education and specially CA coaching. Our team consists of highly qualified and experienced Chartered, Cost and Management Accountants. We provide intensive exam oriented CA training which focuses not only on knowledge transfer but also on exam technique required to master professional courses. Globalfti conducts CA coaching classes for all groups of CA twice a year, facilitating the students to appear for May/June and November/December exams. 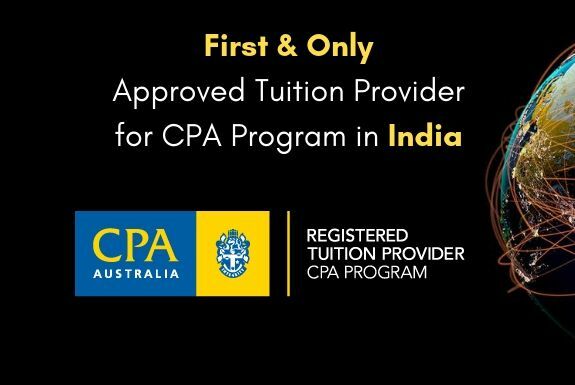 CPT Registration with ICAI has to be done before 1st April for June exams and before 1stOctober for December exams.Candidates can enrol for CPT after passing Class 10th and appear for CPT after taking 10+2 exams. Graduates require min of 9 months of work experience to directly sit for IPCC. Candidates should have min of 2.5 years experience to sit for Final groups.